Anything can happen over a coffee. At least thata��s how Crown-it was born. 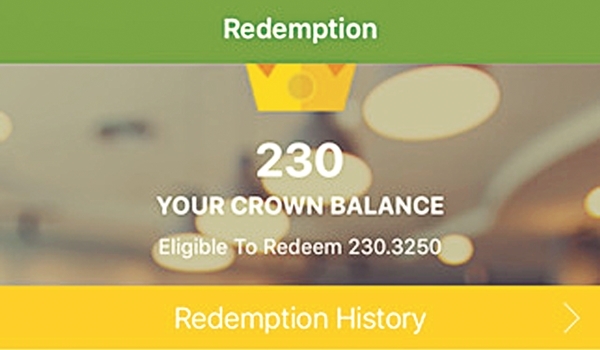 The app that lets customers collect crowns from local businesses in form of cashback, was conceptualised by Sameer Grover while sipping coffee in Delhi. a�?When we spoke to customers at the cafA�, we asked if they would interested in a free coffee or discount at the cafA� on their next visit, they didna��t seem to care much. But a student, said that if we offered him free talk time, hea��d surely come back,a�? Grover recalls.